The Houston Astros are the 2017 World Series Champs. 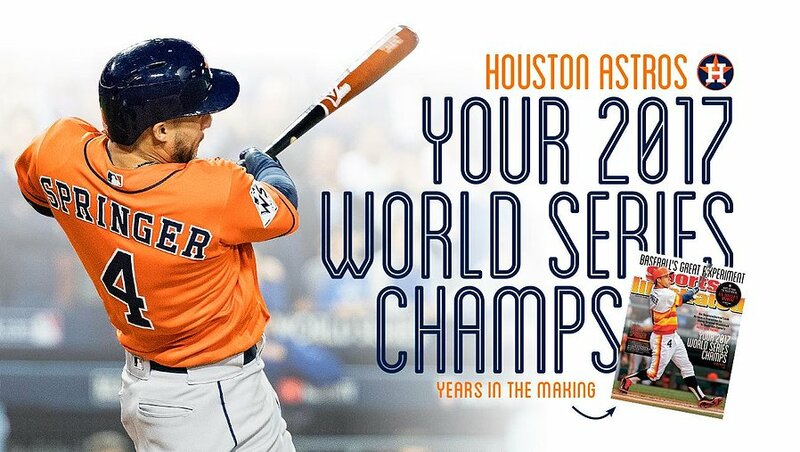 The Houston Astros are the World Series Champs for 2017 after defeating the Los Angeles Dodgers in a 7 game series. It is the first championship in franchise history. 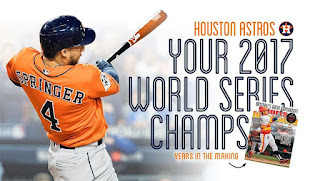 Back in 2014 Sports Illustrated actually predicted that the Astros would be world champs in 2017. This prediction has now come true!